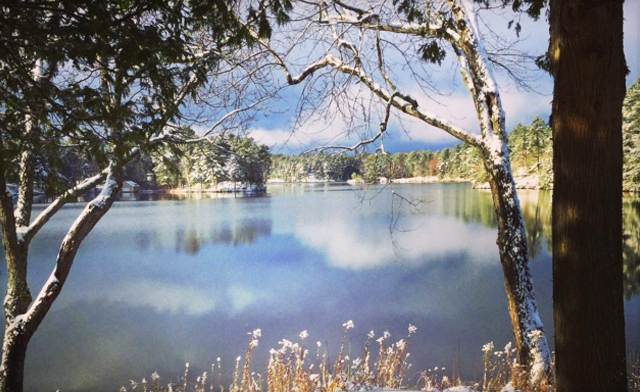 In case you haven’t heard, it snowed last week in Parry Sound. 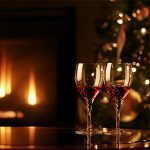 With more snowy weather in the forecast, we thought we’d help by suggesting some of our favourite places to get cozy and beat the winter blues. If your winter getaway includes the whole family, there’s something here to suit everyone. A Private Wilderness Luxury Escape North of Muskoka on Whitestone Lake in Dunchurch, Ontario. Located in Parry Sound harbour and only steps away from attractions, restaurants and shopping on Parry Sound’s waterfront, Ontario, Canada. 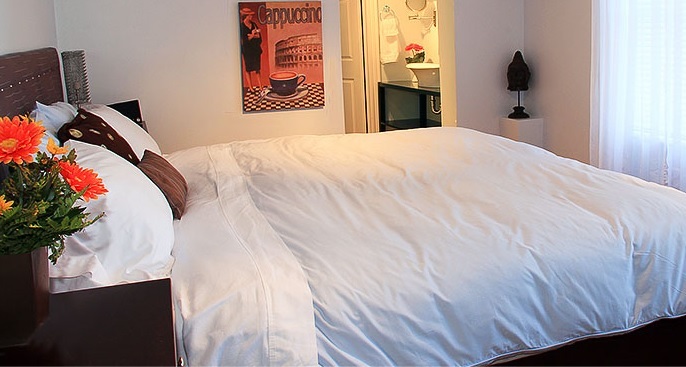 The guest rooms have king and queen-sized beds, en-suite (private) bathrooms and a comfortable seating area. 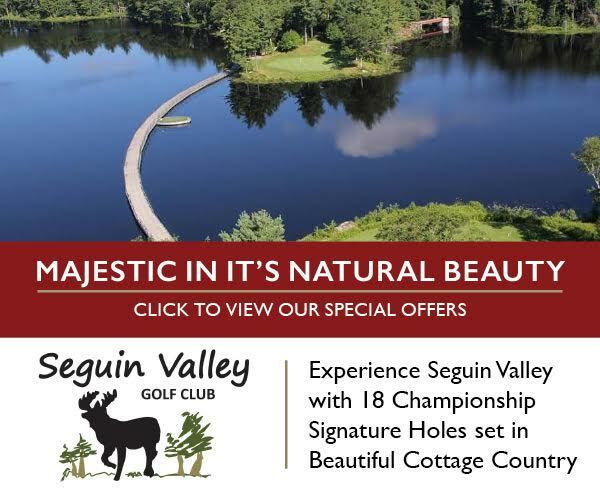 Friendly, comfortable and conveniently located at the north end of Parry Sound, next to the Parry Sound Mall and five minutes from the downtown waterfront. 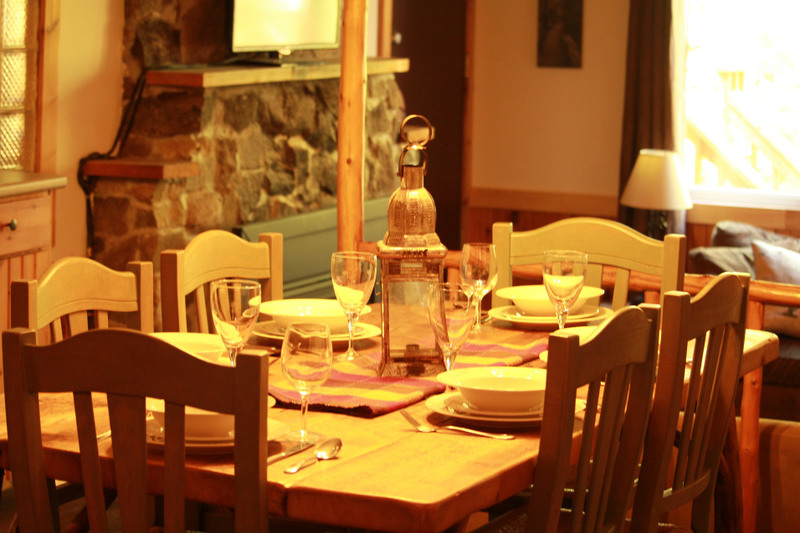 Trappers Inn is open year round, seven days a week. 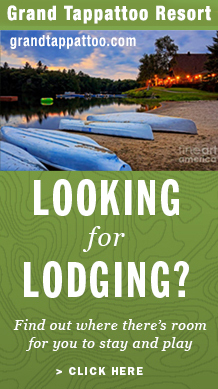 An authentic cottage experience for your family or large group on a private and serene lake. Only 2 hours North of Toronto in beautiful Muskoka/Georgian Bay. 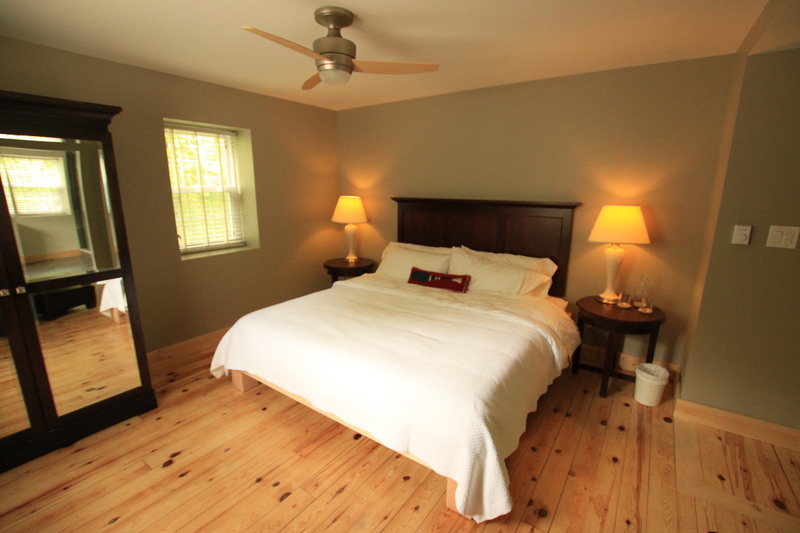 Our Inn has three bed bed and breakfast rooms. Two with a shared bathroom, The Huron suite and The Georgian Suite. 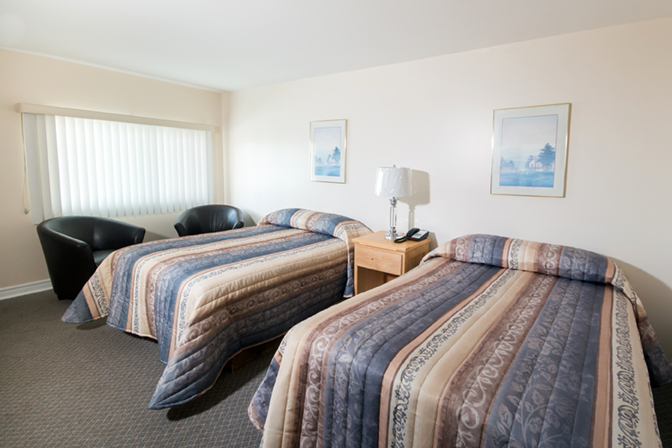 Our Superior Suite has a large ensuite bathroom and is the biggest room at the inn. 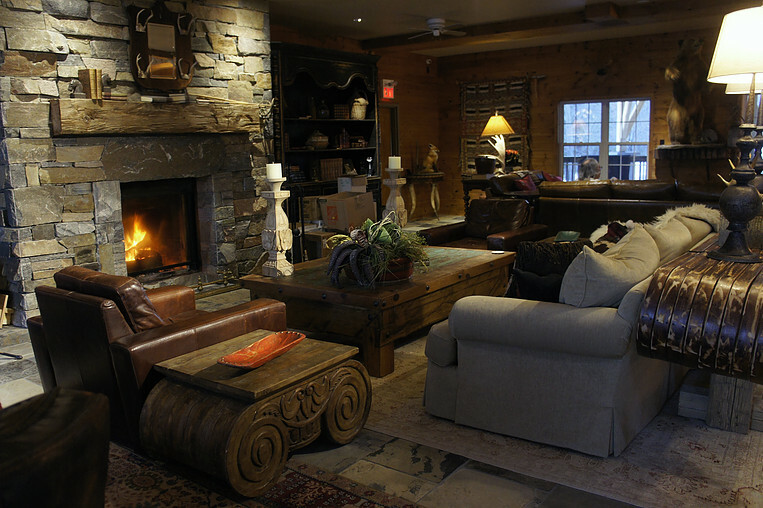 Here at Grand Tappattoo Resort we have just as much beauty and excitement to offer during the winter as in the summer! 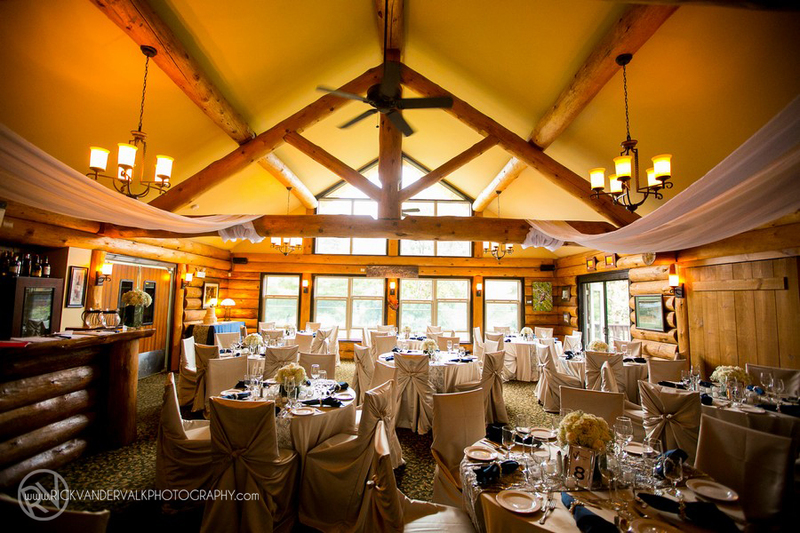 The Log Cabin Inn is a four season hotel located in the Parry Sound district, perfect for a quiet getaway or a weekend escape. Make it a weekend getaway and visit the Charles W. stockey Centre or explore our many trails in the area; Georgian Nordic Trails, Humphrey Nature Trails, Twin Points Trail – Killbear Provincial Park, or Whitestone Lake Trail. Did you know the The Rotary Algonquin Regiment Fitness Trail is a Georgian Bay Biosphere Reserve Amazing Places. Let us help you plan your next winter getaway. Visit today and explore the world’s largest freshwater archipelago, known as the 30,000 Islands. Explore, Eat, Stay, Discover Parry Sound, Ontario Georgian Bay.